Former Saints wing Jamie Elliott has joined Bedford Blues. 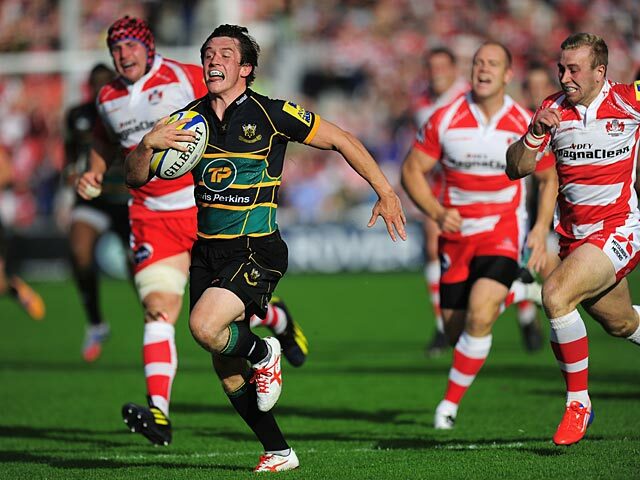 Elliott was born in Bedford and now returns home following a successful time at Franklin’s Gardens. He was a product of the Saints Academy and went on to score 34 tries in 115 first-team appearances after earning his debut at the age of 18. Elliott was released at the end of last season and will now look to make his mark in the Championship. “It’s great to be able to welcome a player of Jamie’s quality to Goldington Road and we’re all excited to see him out on the pitch very soon,” said Bedford director of rugby Mike Rayer. “Jamie has been training with us throughout the summer following his release from Northampton Saints and he’s thoroughly enjoyed himself. “He’s fitted straight in with the group of lads that we have, he knows the town and the club really well and he wanted to stay.